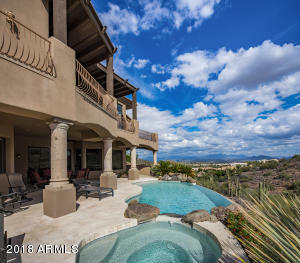 Live in a resort! 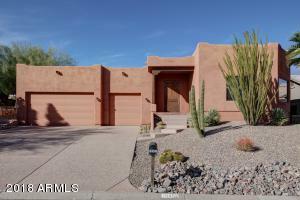 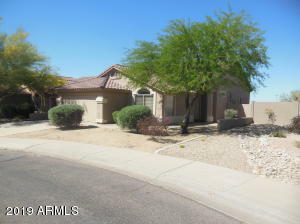 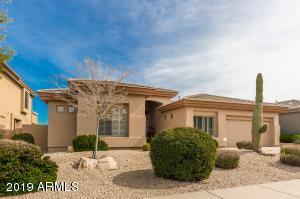 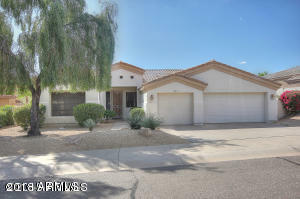 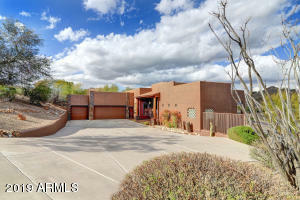 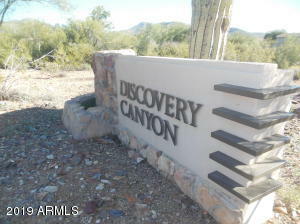 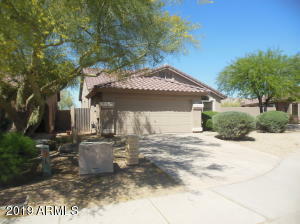 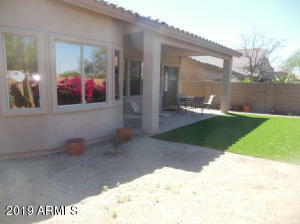 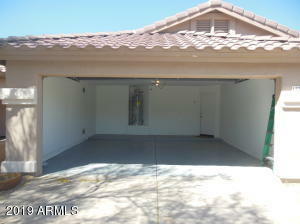 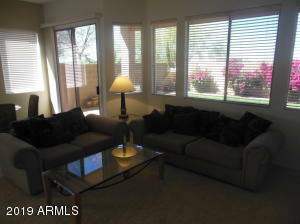 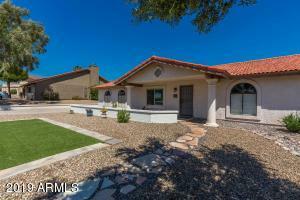 Well maintained 3BR/2BA home in stunning and highly desirable Discovery Canyon in McDowell Mountain Ranch. 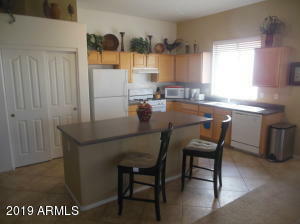 Kitchen with open concept and island with gas stove. 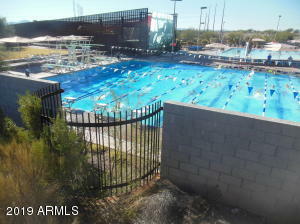 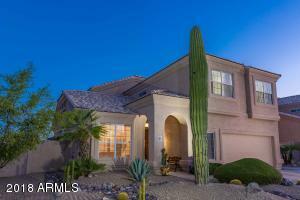 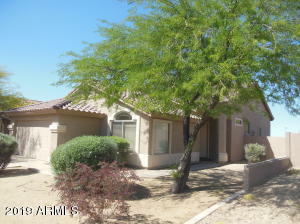 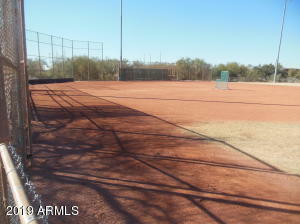 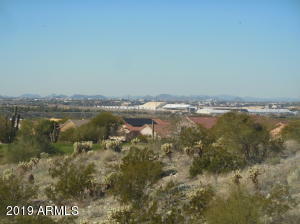 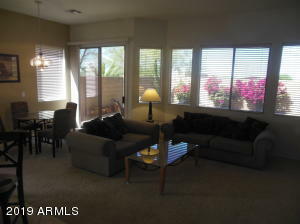 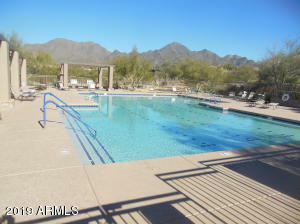 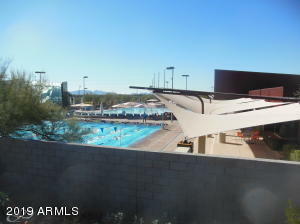 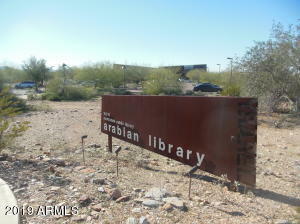 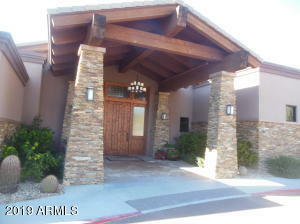 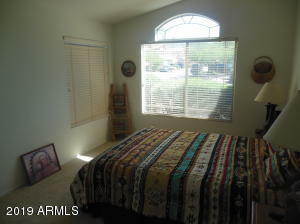 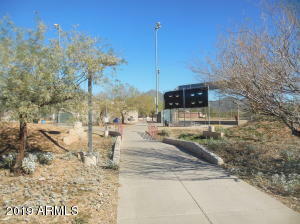 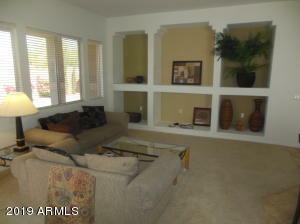 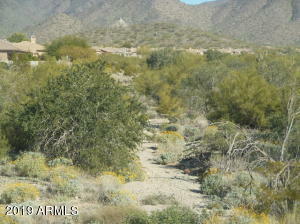 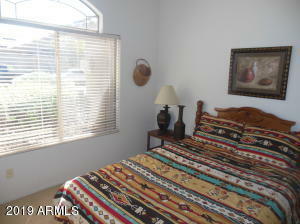 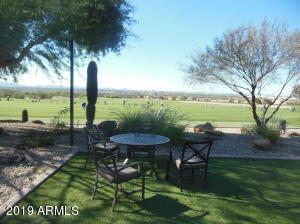 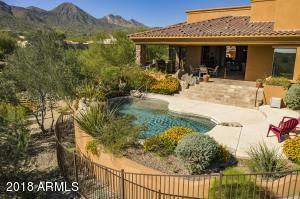 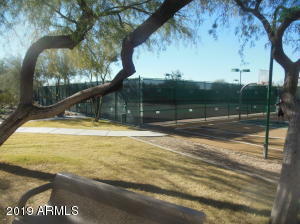 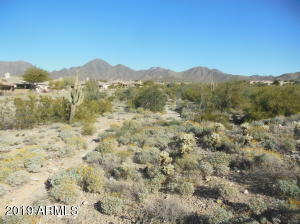 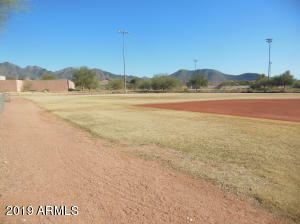 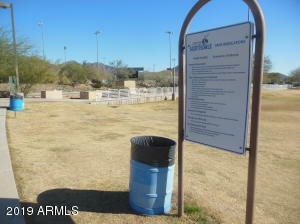 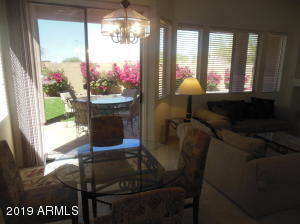 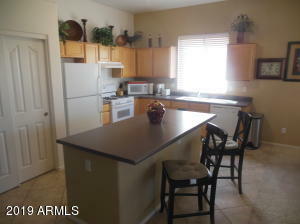 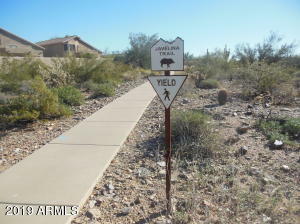 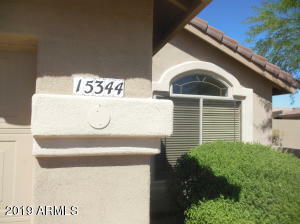 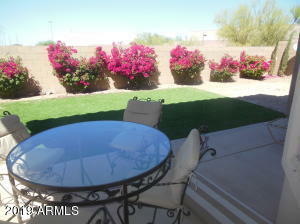 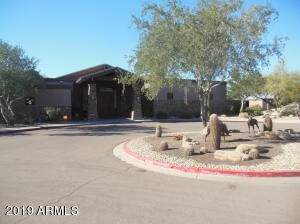 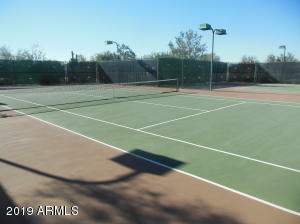 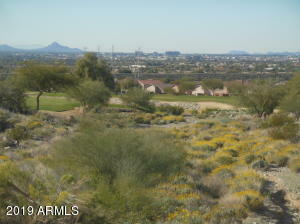 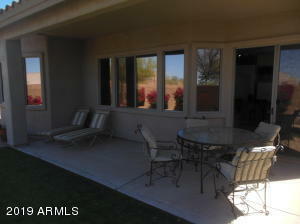 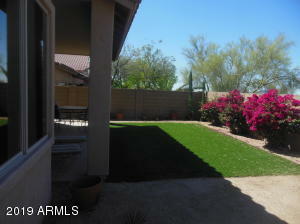 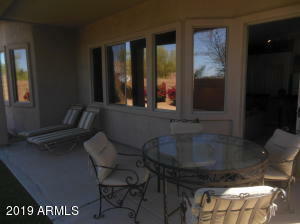 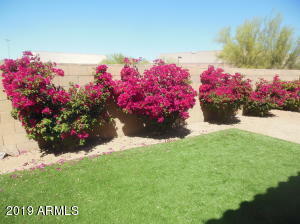 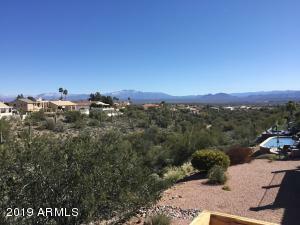 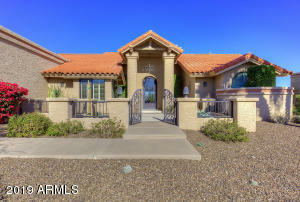 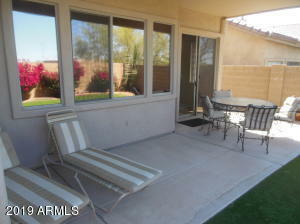 Two MMR community pools, nearby aquatic center, McDowell Mountain trailheads close by & 60 miles of trails. 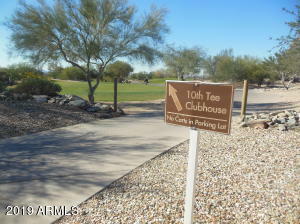 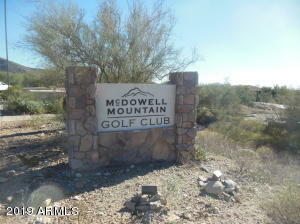 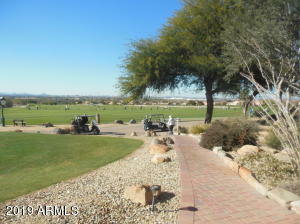 Near McDowell Mountain Golf Course for breakfast or lunch. 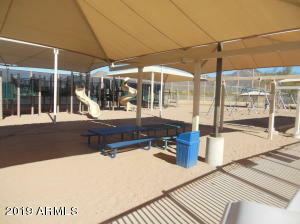 Scottsdale schools. 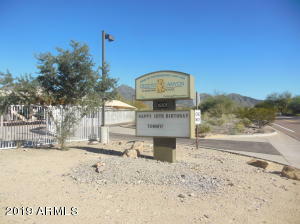 Walk to Desert Canyon Elementary. 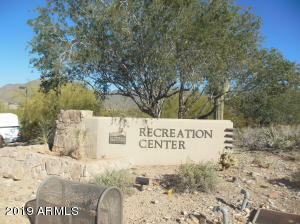 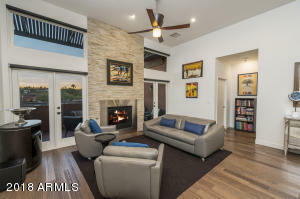 Excellent community amenities (playground, tennis, volleyball, basketball, bike & hiking paths) in exclusive McDowell Mountain Ranch. 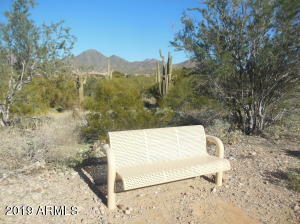 Enjoy mountain views all around the area. 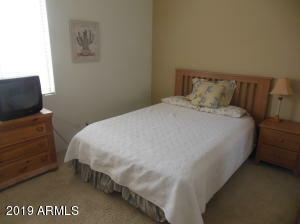 Unfurnished 1 year lease as advertised here. 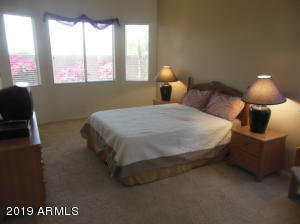 Call for details on a furnished rental price or for shorter term rental or see MLS 5911950. 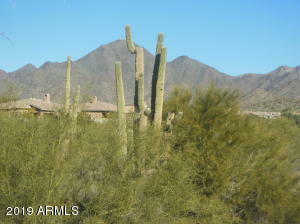 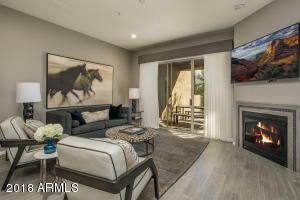 McDowell Mountain Ranch, the place everyone wants to live....You can too! 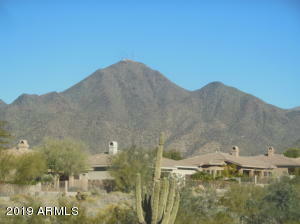 North on Thompson Peak. 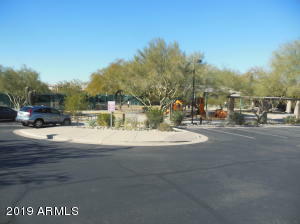 Turn right (East) on McDowell Mountain Ranch Road. 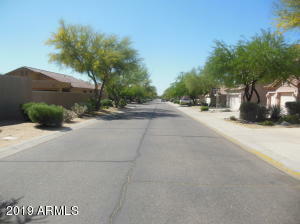 Turn right (South) on 104th Street. 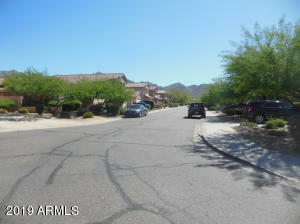 Turn right (west) to 102nd Street and turn left to house.